Oath, the media technology company and a division of Verizon, has appointed Rose Tsou (pictured) to an expanded role as head of international. In her new role, Tsou will drive the strategic direction of the business across APAC, EMEA and LatAm. 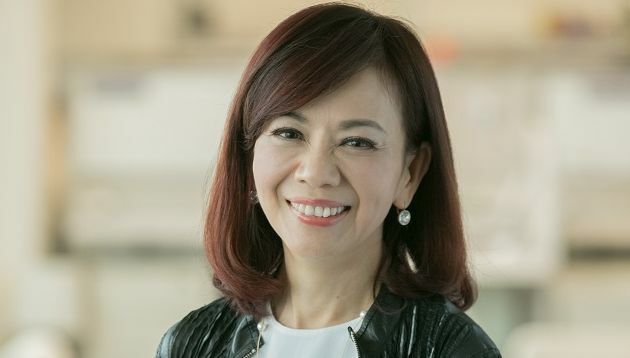 She is currently head of Oath, APAC, during which she managed its businesses in Japan, Hong Kong, Taiwan, Southeast Asia, India and Australia, New Zealand. The new role will also see the current leadership teams across all three regions roll up into Tsou’s organisation, to drive deeper growth and momentum in non US markets. This will be done by pursuing strategic opportunities and partnerships internationally as well as increasing collaboration across the three regions. According to the press statement, Tsou has extensive experience driving gross across the diverse markets in APAC, including establishing Yahoo as a brand synonymous with the internet in Taiwan. Following Verizon’s acquisition of Yahoo and its integration with AOL, Tsou was entrusted with leading Oath’s combined APAC operations. HBO has struck a strategic deal with Tencent to distribute some of its TV dramas and movies on the tech giant’s online video site ..
May Kek will oversee communication strategies across the region, including internal communications, media relations, events and pu..